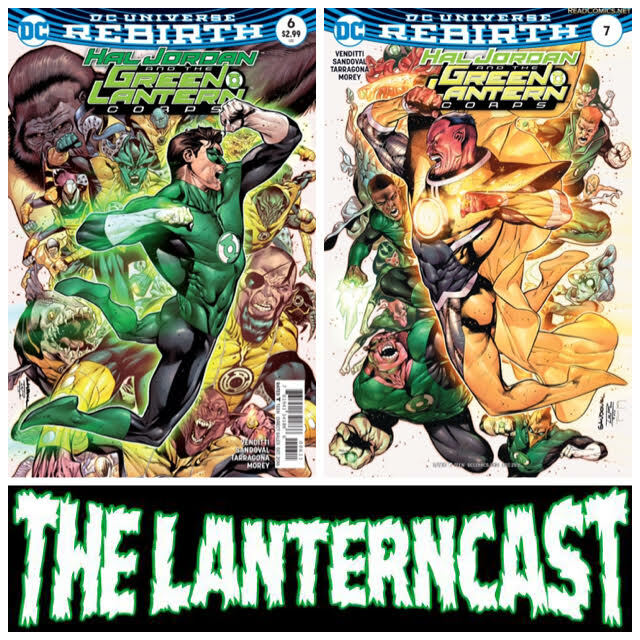 LanternCast Episode #265 – Hal Jordan and the Green Lantern Corps #6-7! “Sinestro’s Law” concludes as Chad and Mark review Hal Jordan & the Green Lantern Corps 6-7! Who wins the big showdown between Hal & Sinestro? And what does this mean for the future of both the Green Lantern & Sinestro Corps? Take a listen and find out! Be sure to email us your thoughts or share them on our voice-mail at 708-LANTERN!